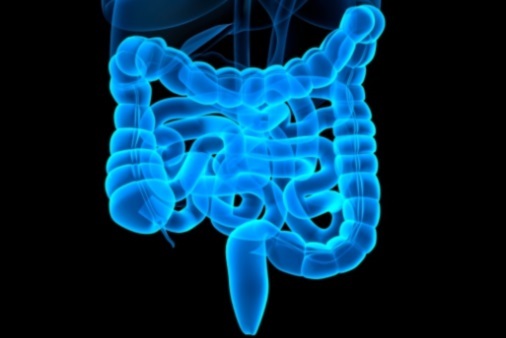 (HealthDay News) — Dipeptidyl peptidase-4 (DPP-4) inhibitors are associated with increased risk of inflammatory bowel disease among patients with type 2 diabetes, according to a study published online in The BMJ. The researchers identified 208 incident inflammatory bowel disease events during 552,413 person-years of follow-up (crude incidence rate, 37.7 per 100,000 person-years; 95% confidence interval, 32.7 to 43.1). Use of DPP-4 inhibitors correlated with elevated risk of inflammatory bowel disease (53.4 versus 34.5 per 100,000 person-years; hazard ratio, 1.75; 95% confidence interval, 1.22 to 2.49). With longer duration of use there was an increase in hazard ratios, reaching a peak after three to four years of use (hazard ratio, 2.90; 95% confidence interval, 1.31 to 6.41) and decreasing after more than four years of use (hazard ratio, 1.45; 95% confidence interval, 0.44 to 4.76). There was a similar pattern with time since initiation of DPP-4 inhibitors. In several sensitivity analyses, these findings remained consistent.